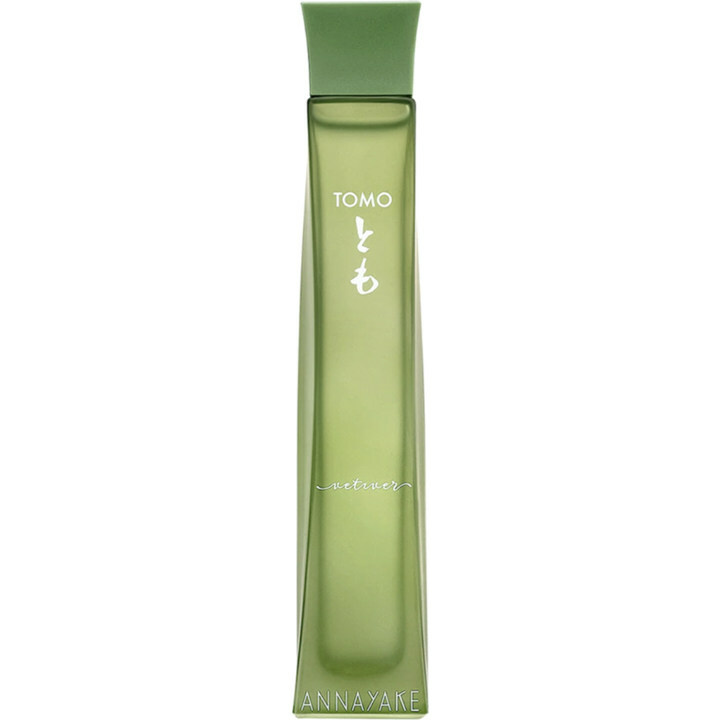 Tomo Vetiver is a new perfume by Annayake / アナヤケ for men and was released in 2019. The scent is citrusy-fresh. ..fragrance I bought in the store after I signed up here. Was looking for a summer/spring fragrance and wasn't disappointed! I was still undecided about the deal, but once it dried, I was thrilled! The wonderfully citric top note, however, disappears quite quickly. we will for sure. During my tour to fill up the "Mainstreamer" I like to have in between, and to have a chat with my favorite saleswoman in this shop (she actually has a hunch), I passed the shelf with the novelties as usual. In the corner, almost hidden, I found the Tomo Vetiver, which I had already read about and which sounded very interesting. So first of all on the test strip and there I liked it already very well, which actually does not happen so often. So directly the skin test and also here the first impression was very positive. After an hour in the shop and a coffee with the saleswoman, it was clear to me: Tomo Vetiver can move in with me. The start is fresh, cheerful and I would almost say slightly playful. The bergamot predominates, grapefruit slightly in the background, all very harmonious and not overloaded. In the further process a light leather smell is added, rhubarb I rather do not take was. After some time bergamot, leather and grapefruit step into the background and clear the way for a delicate musk and vetiver. Also here the notes are very harmonic and still look fresh. All in all, I find Tomo Vetiver to be a very round, fresh and harmonious fragrance that can also be unisex. The shelf life is good, after 6 hours I take it was still clear, after 8 hours at least still close to the skin. The Sillage is in any case OK, although perhaps not exactly above average. My conclusion: Tomo Vetiver is a very pleasant, fresh fragrance that is very harmonious and rounded. He's not loud and he doesn't want to be. Its strength is the discreet, fresh. As a spring and summer fragrance it is certainly ingenious, but definitely a fragrance for the whole year that can become a daily companion. Funfact on the side: I was addressed directly to this fragrance. Tomo Vetiver and I are already friends and we will stay friends. The name says it all. Write the first Review for Tomo Vetiver / とも Vetiver!